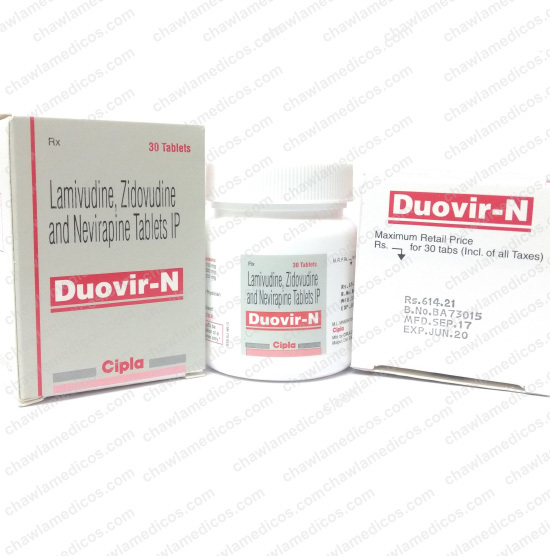 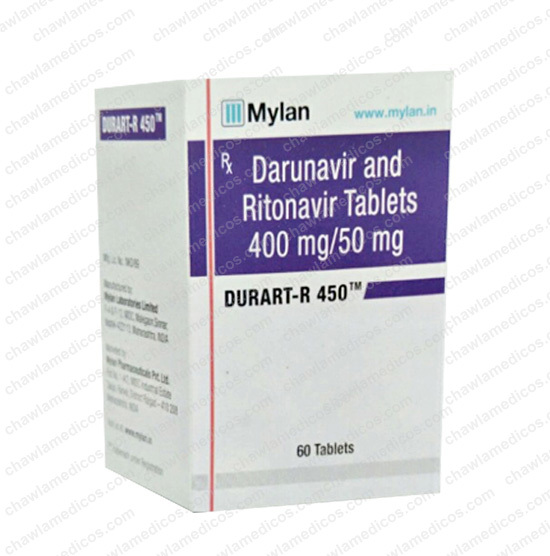 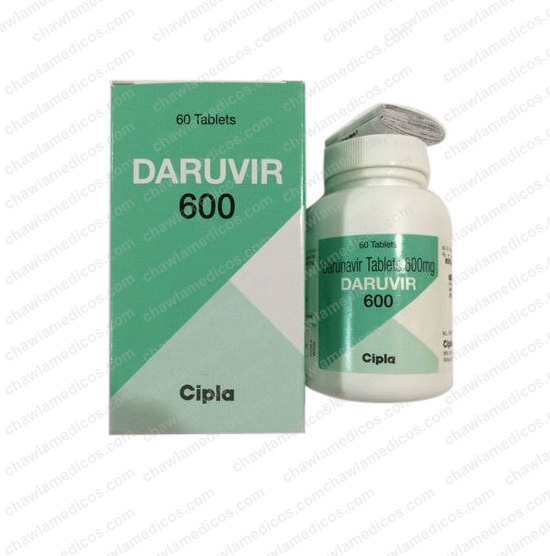 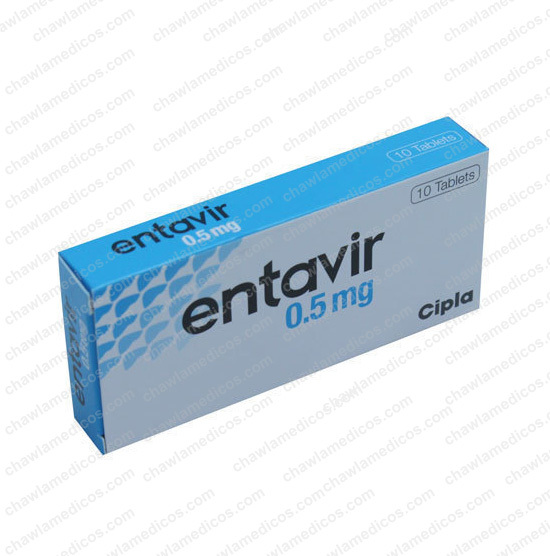 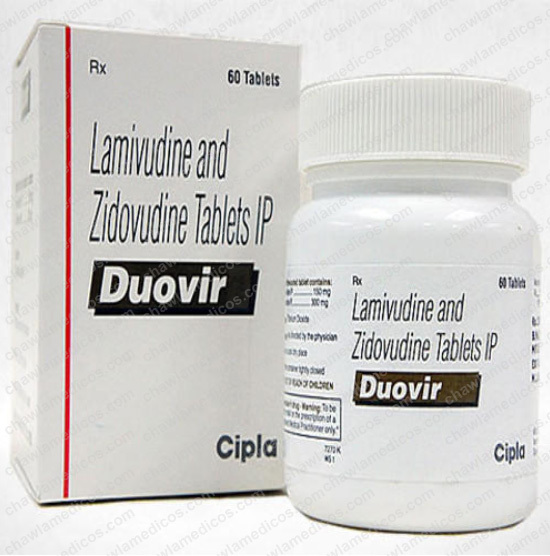 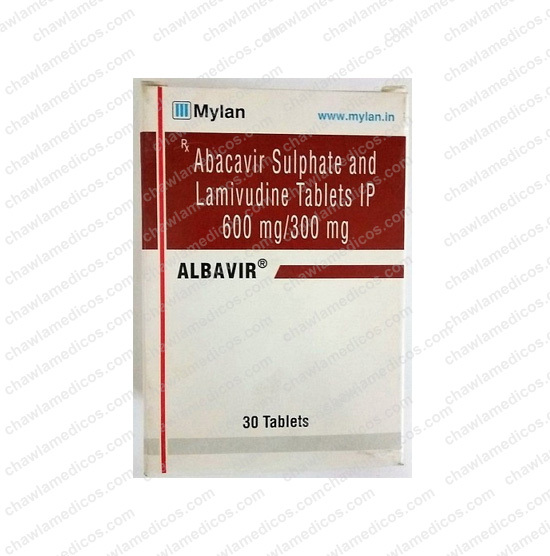 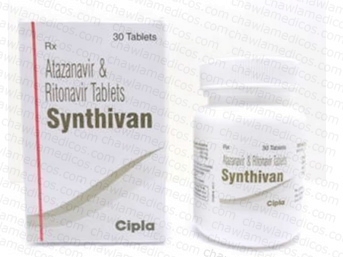 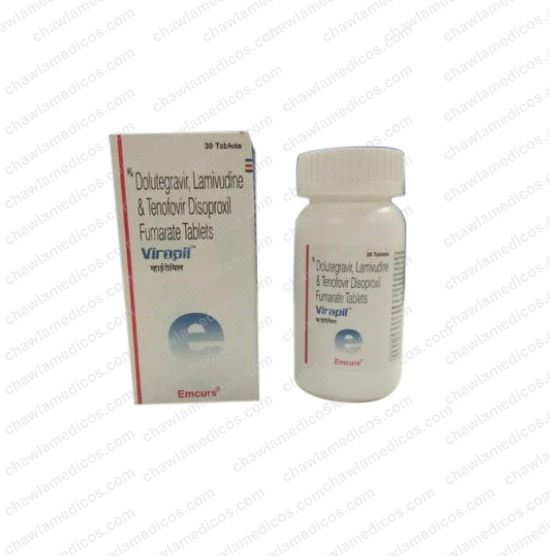 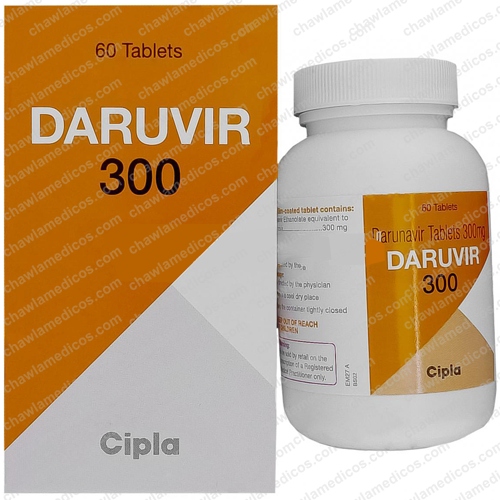 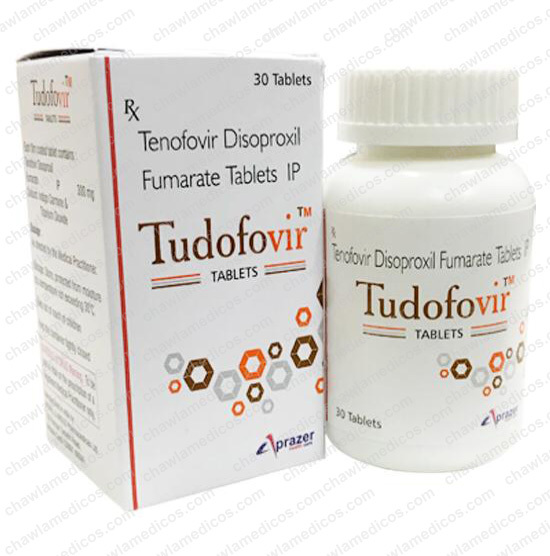 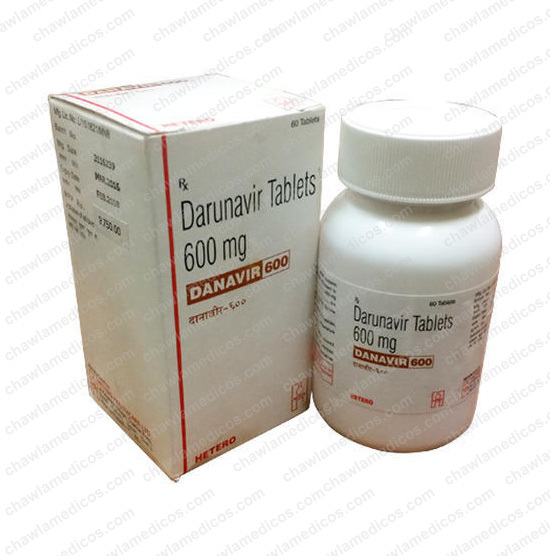 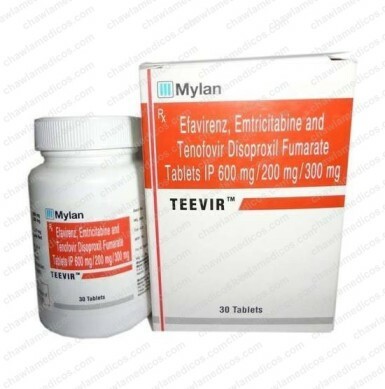 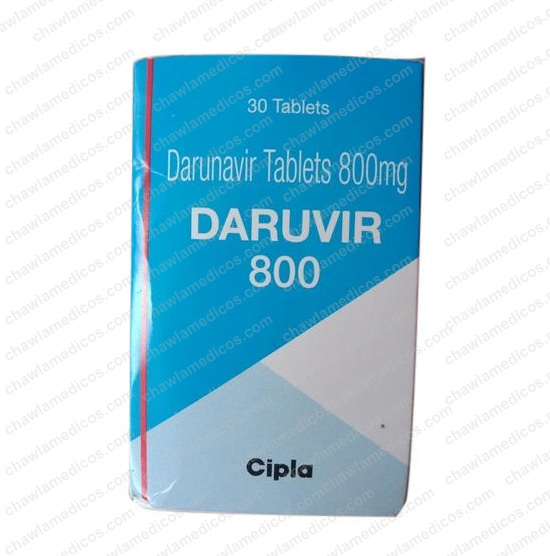 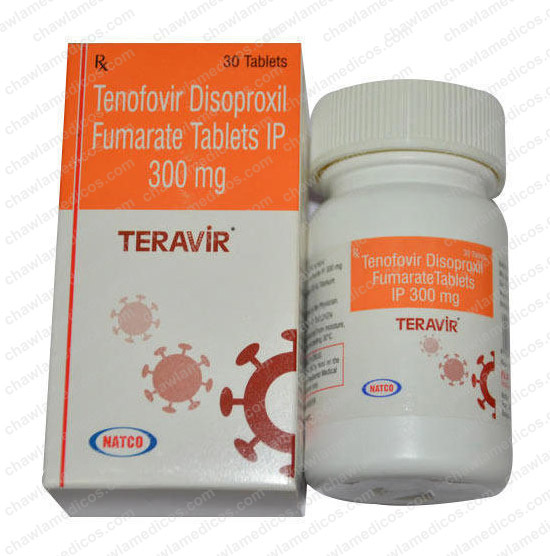 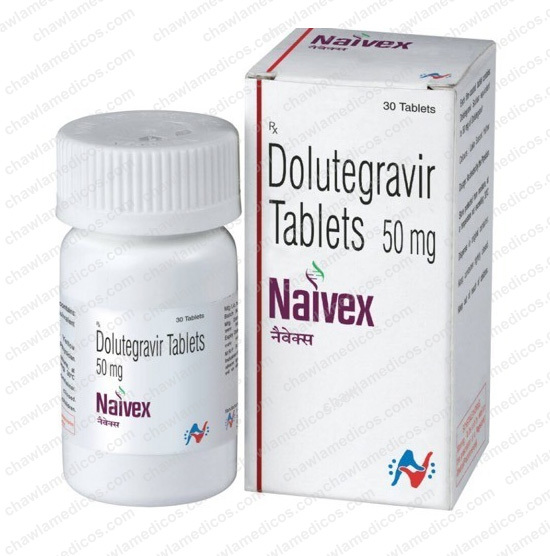 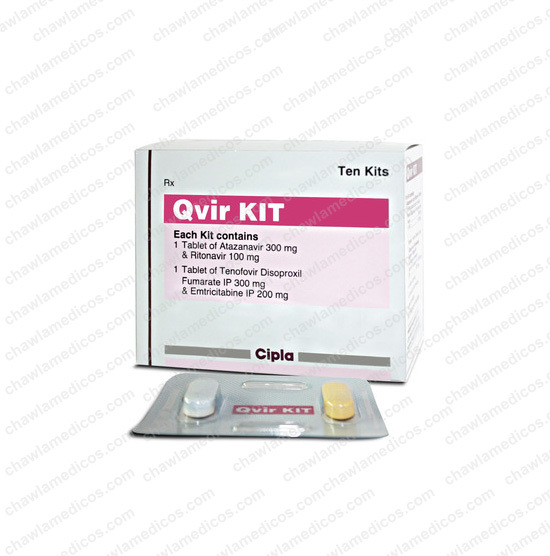 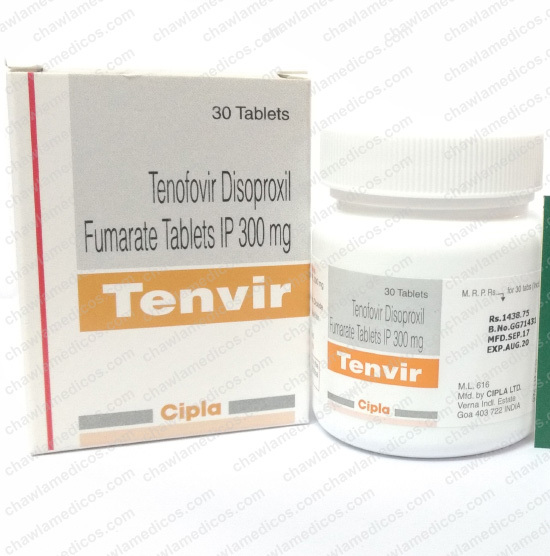 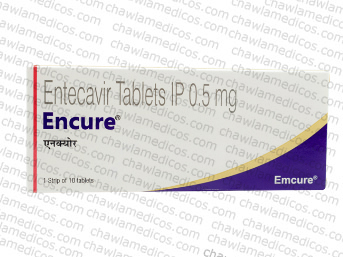 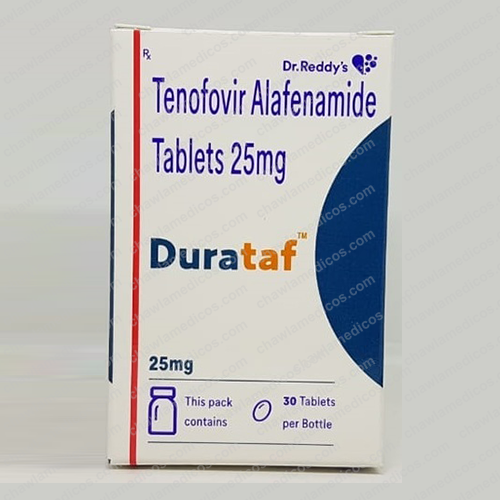 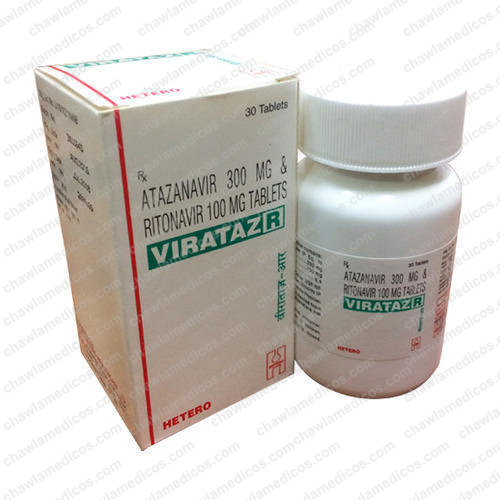 Doluvir(Dolutegravir) is an HIV-1 antiviral agent. 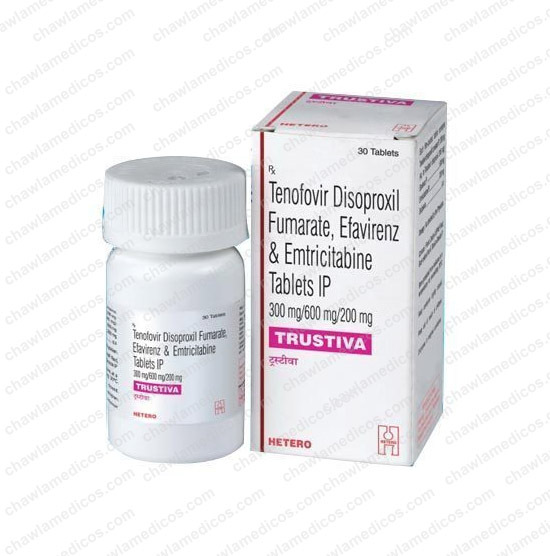 It inhibits HIV integrase by binding to the active site and blocking the strand transfer step to retroviral DNA integration. 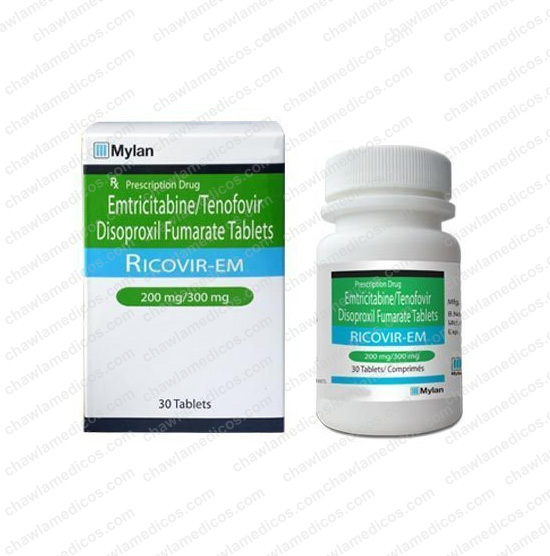 This is an essential step of the HIV replication cycle and will result in an inhibition of viral activity. 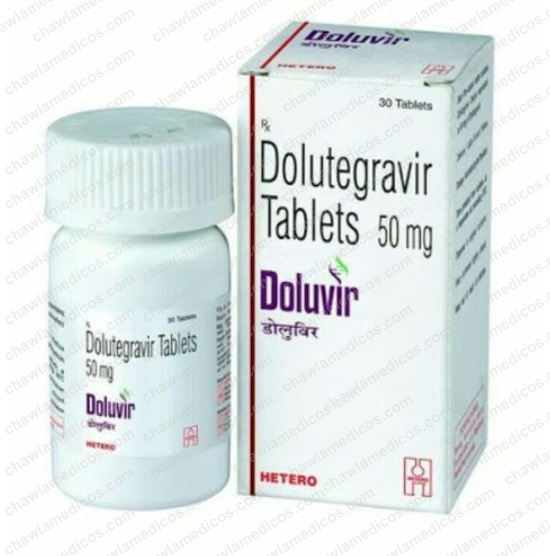 Doluvir(Dolutegravir) exactly as your healthcare provider tells you to. 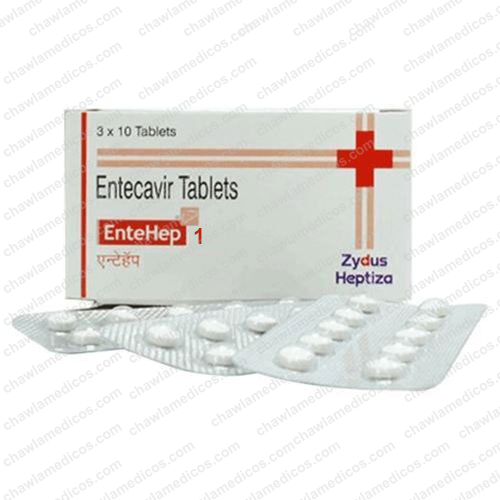 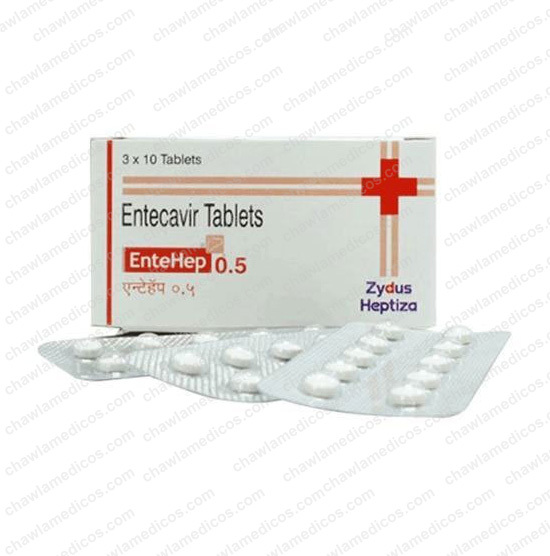 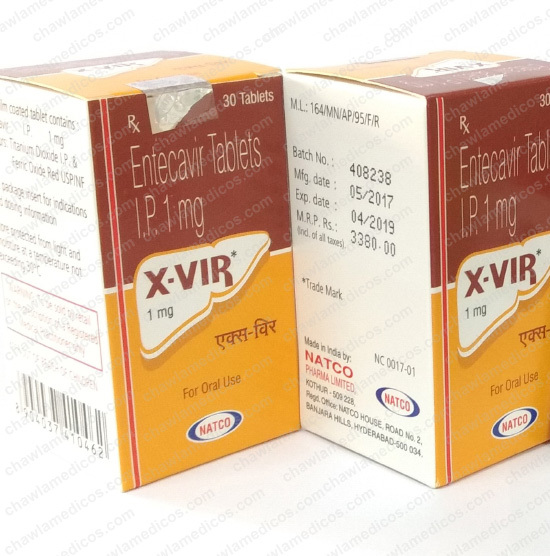 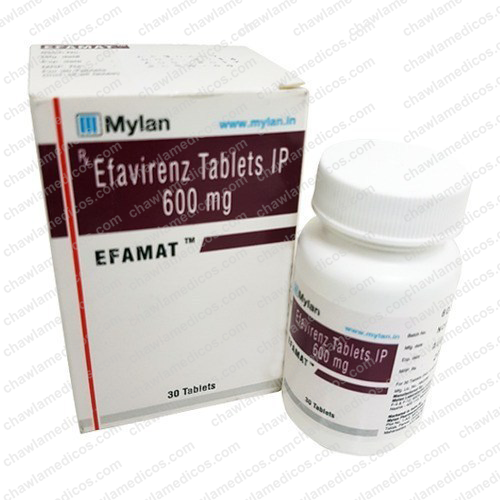 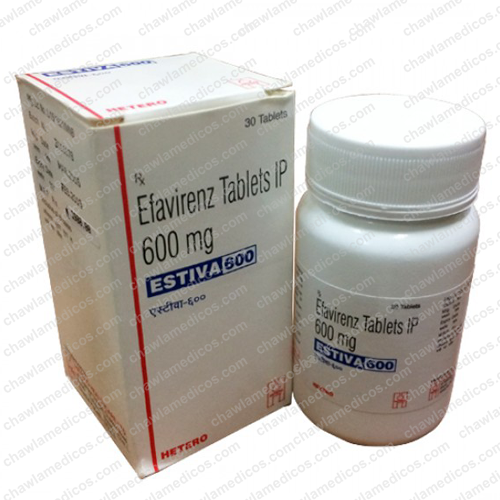 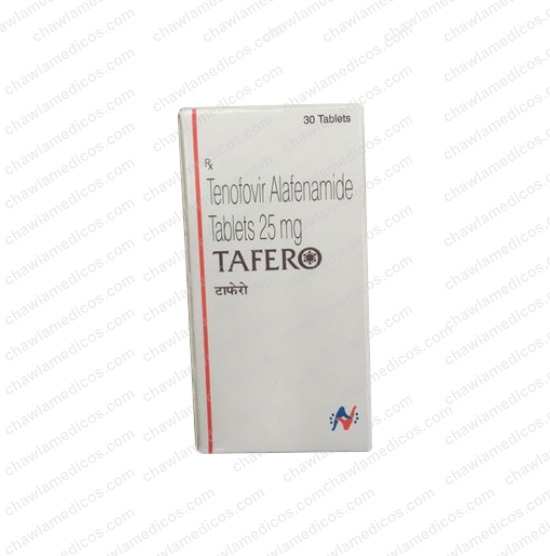 Treatment-naive or treatment experienced INSTI-naive: 50mg once daily. 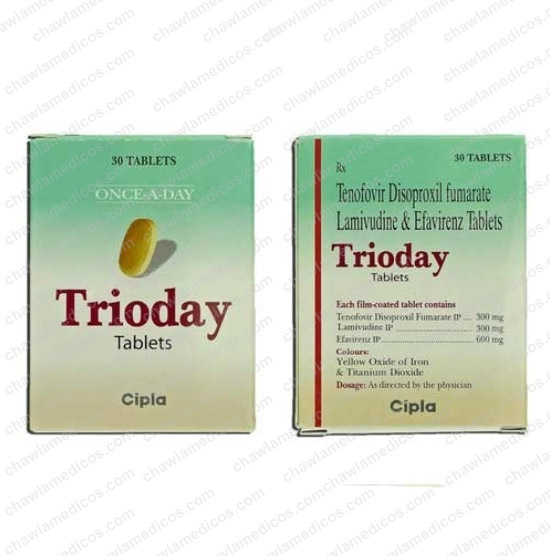 Treatment-Naive or Treatment INSTI-naïve when coadministered with certain UGT1A or CYP3A inducers: 50mg twice daily. 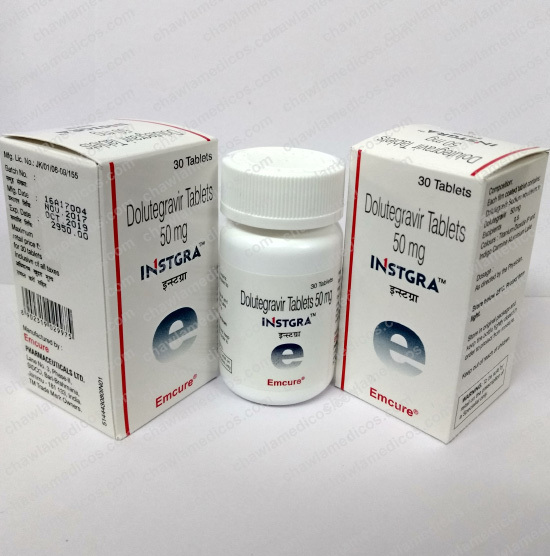 INSTI-Experienced with certain INSTI-associated resistance Substitution or clinically Suspected INSTI Resistance: 50mg two times in a day. 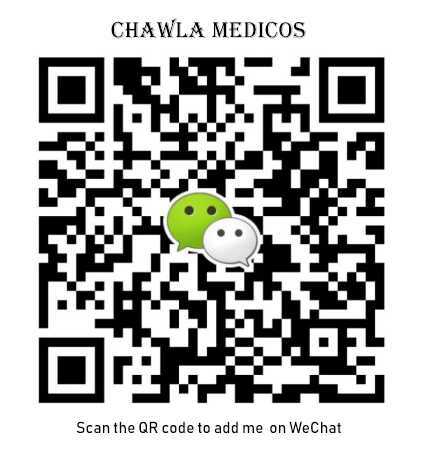 Coadministration with dofetilide due to the potential for increased dofetilide plasma concentrations and the risk for serious and/or life-threatening events. 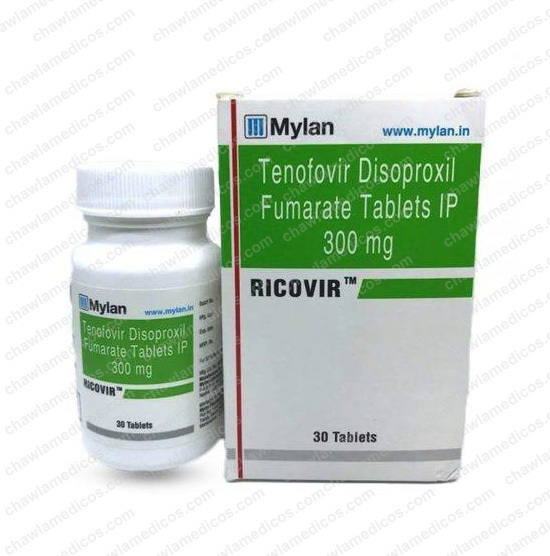 Hypersensitivity reactions reported; characterized by rash, constitutional findings, and sometimes organ dysfunction, including liver injury. 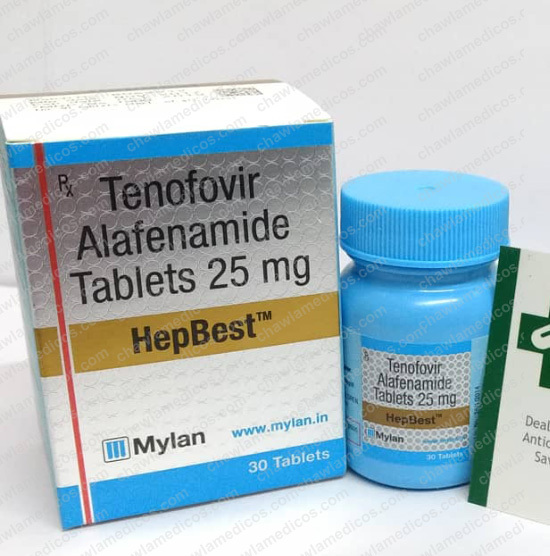 Patients with underlying hepatitis B or C may be at increased risk for worsening or development of transaminase elevations.Redistribution/accumulation of body fat, including central obesity, dorsocervical fat enlargement (buffalo hump), peripheral wasting, facial wasting, breast enlargement, and “cushingoid appearance” observed. 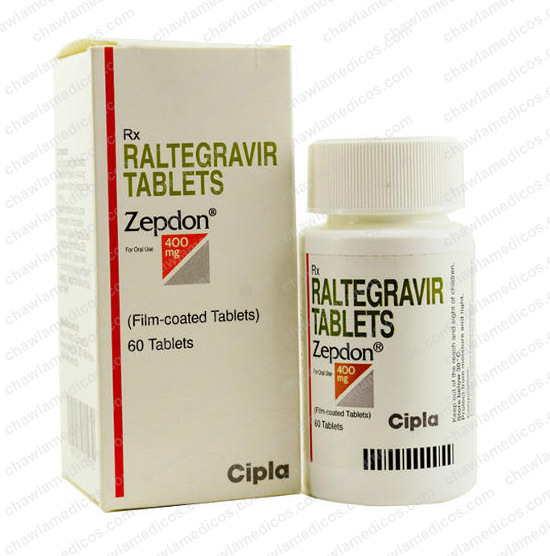 Inducers of UGT1A1 and CYP3A (eg, oxcarbazepine, phenytoin, phenobarbital, carbamazepine, St John’s wort, rifampin) decrease Doluvir. 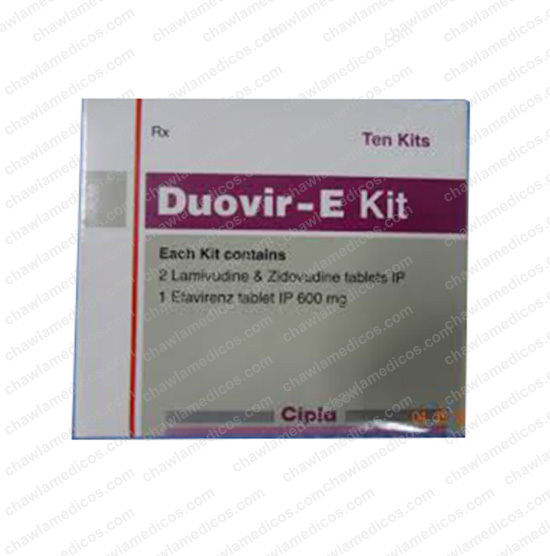 The most common side effects of Doluvir are headache and fatigue. 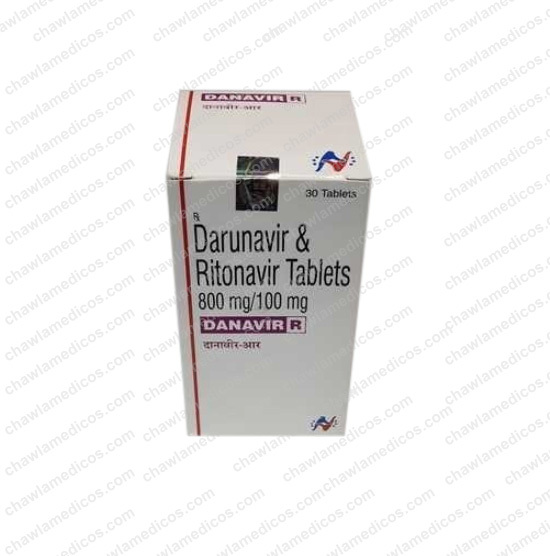 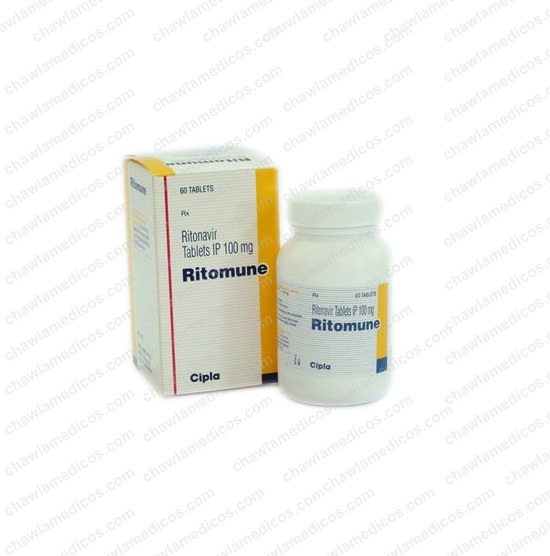 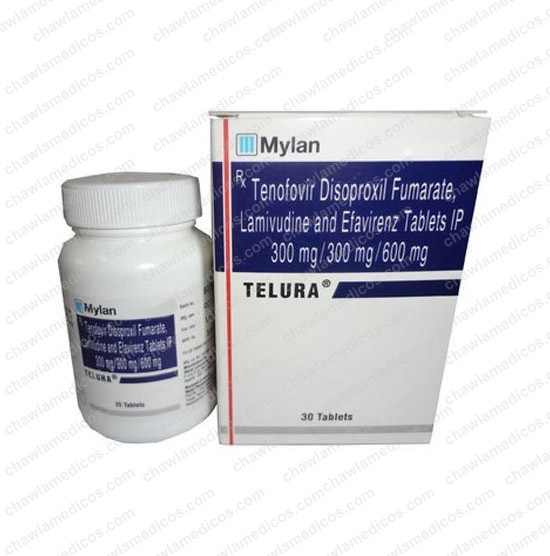 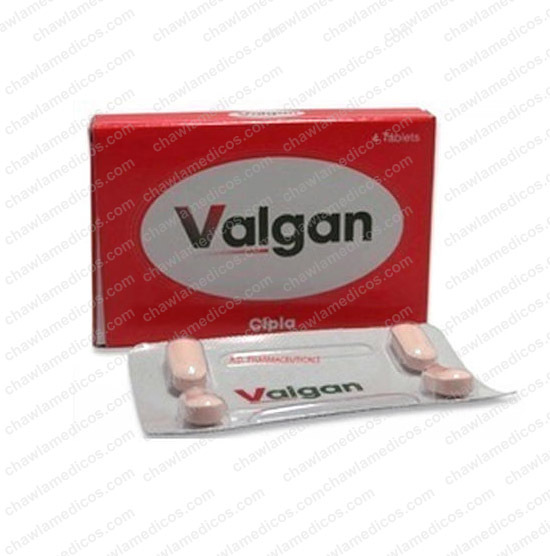 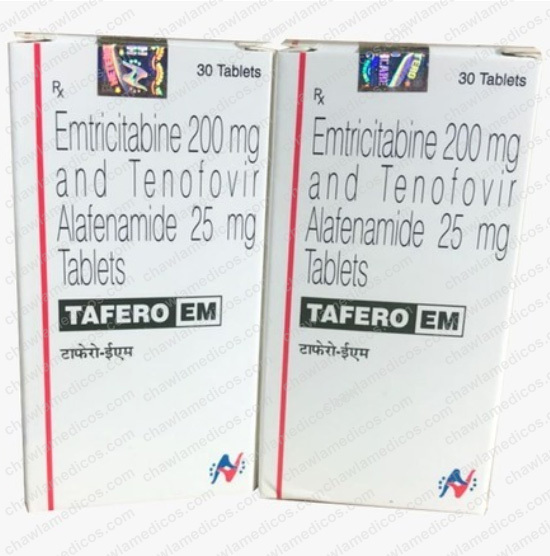 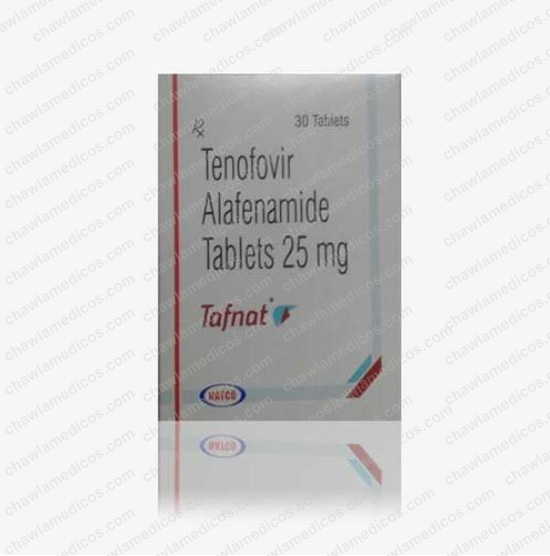 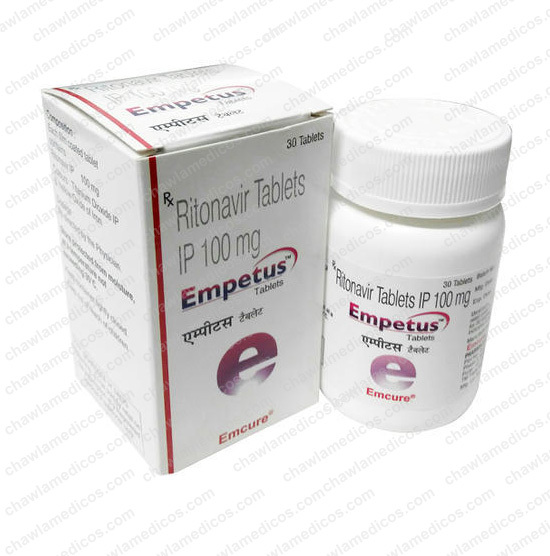 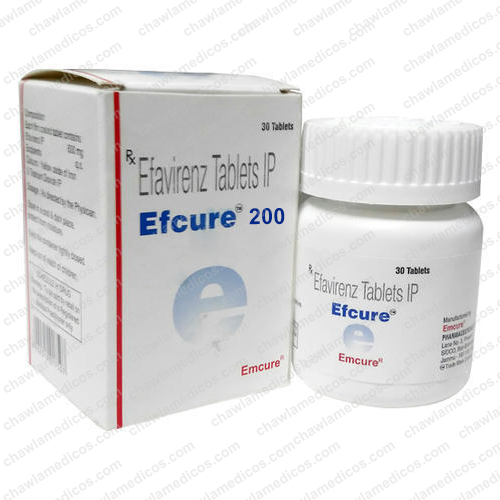 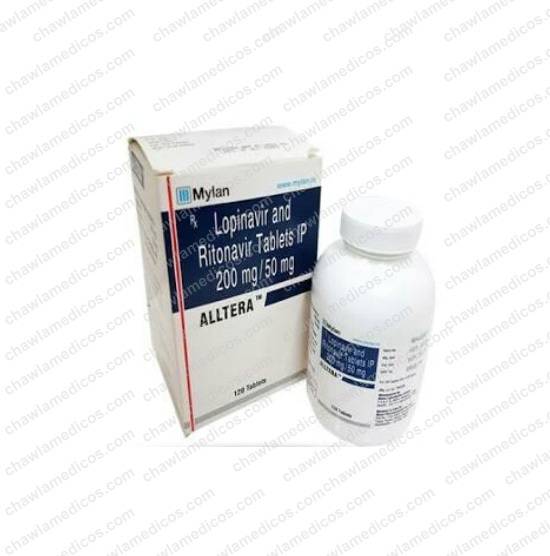 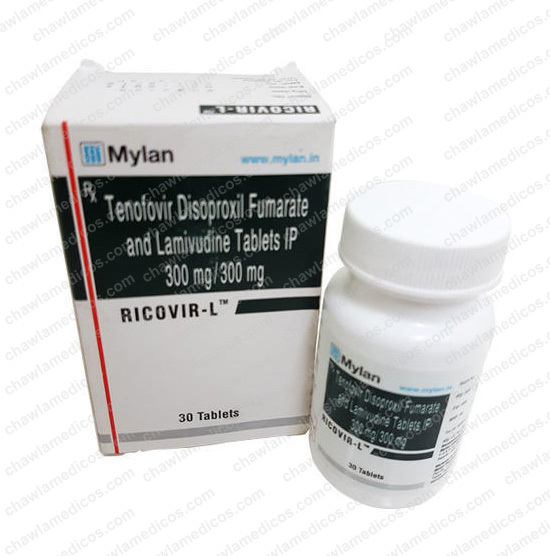 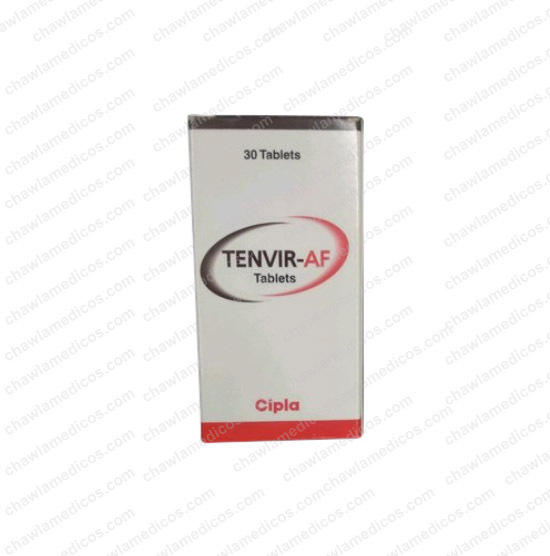 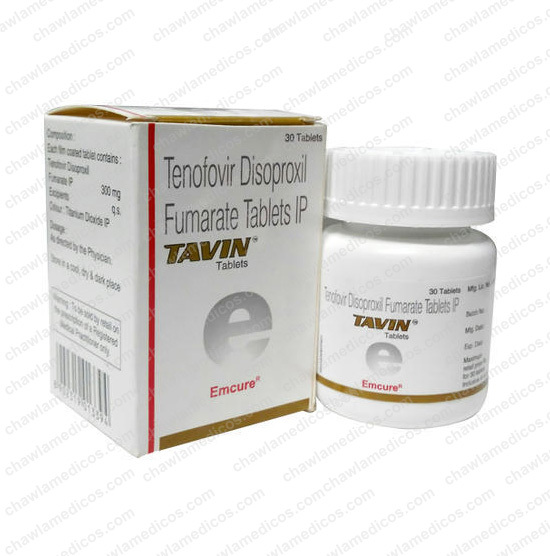 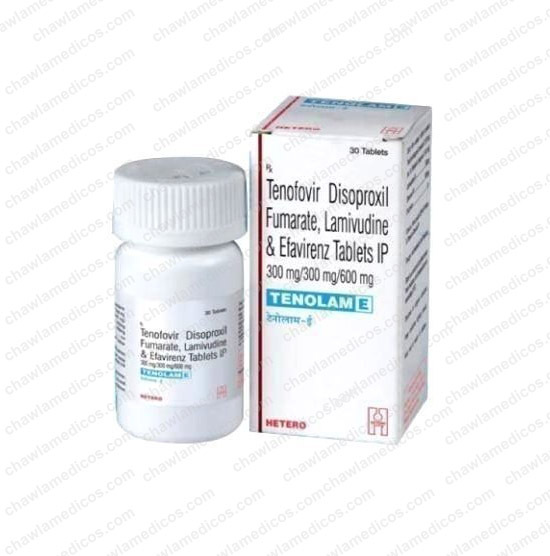 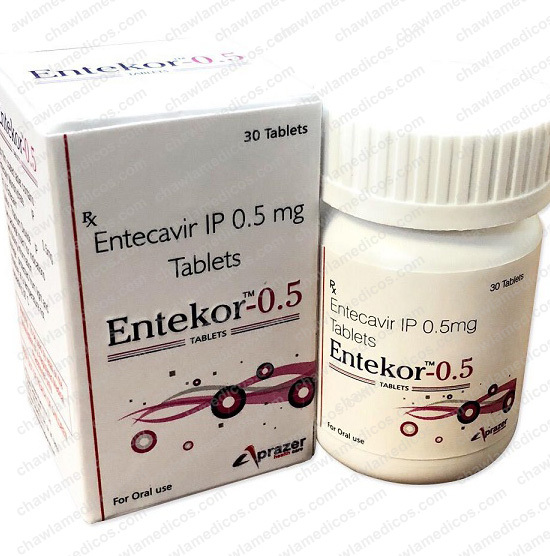 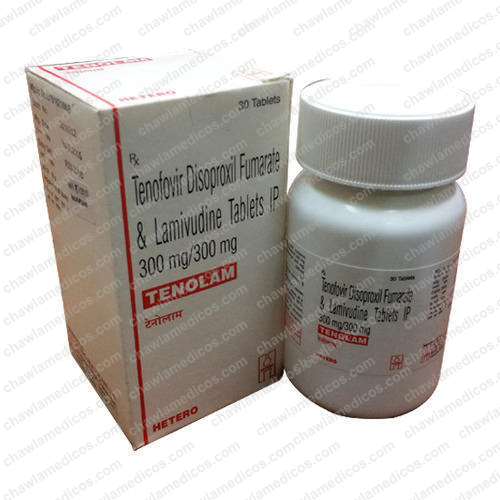 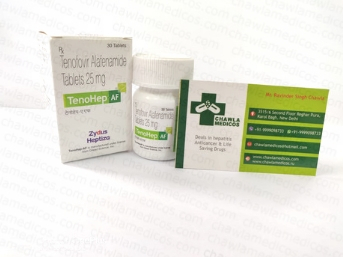 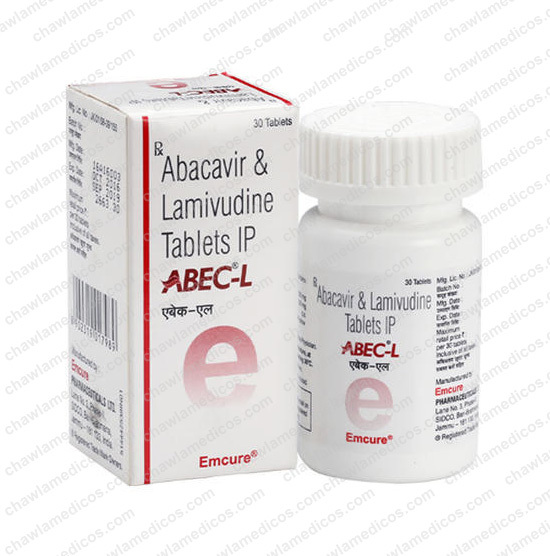 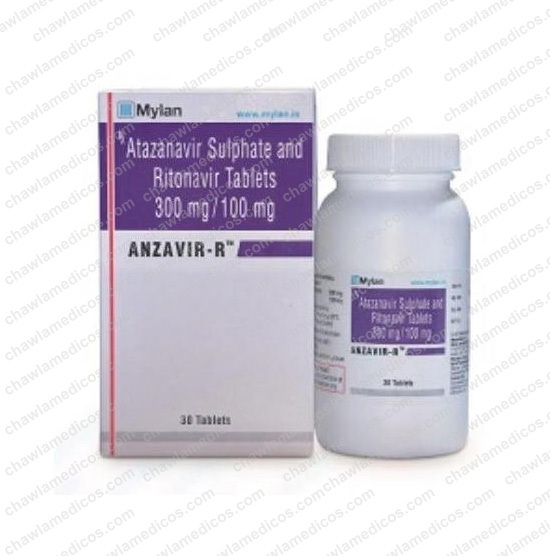 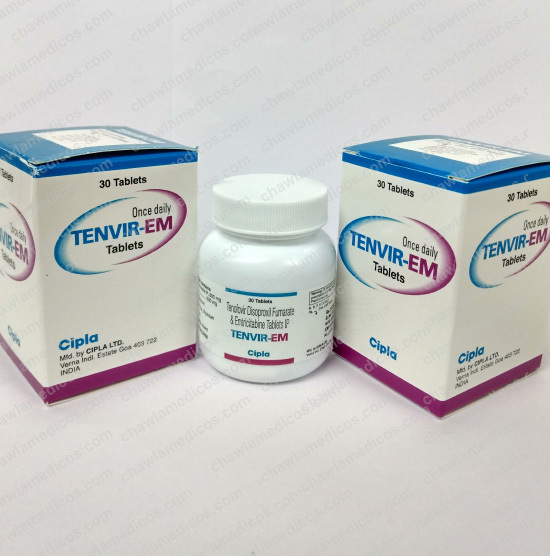 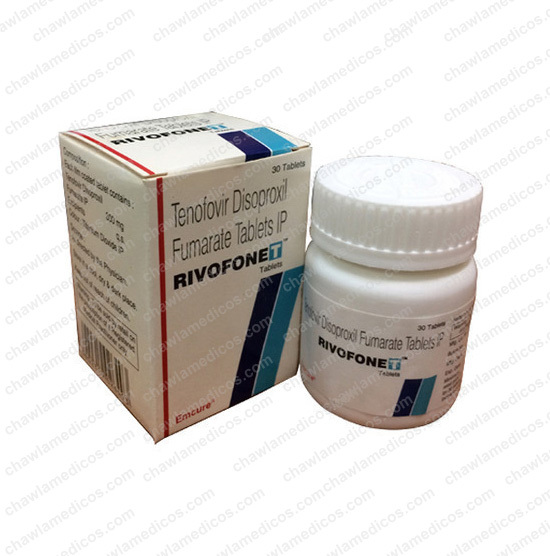 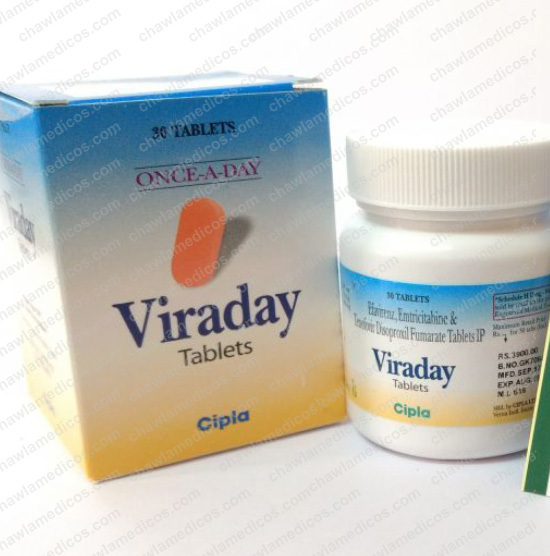 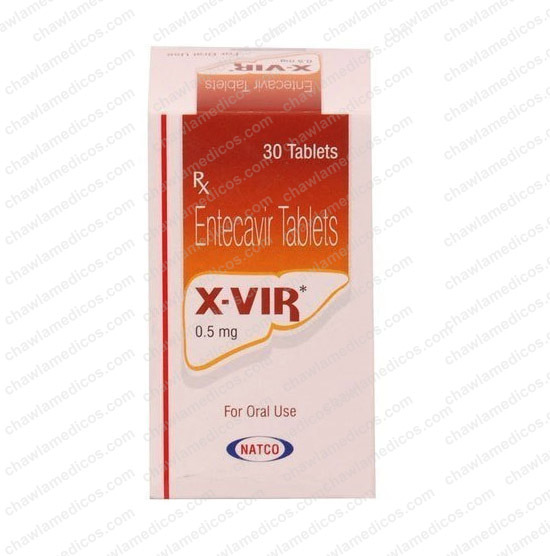 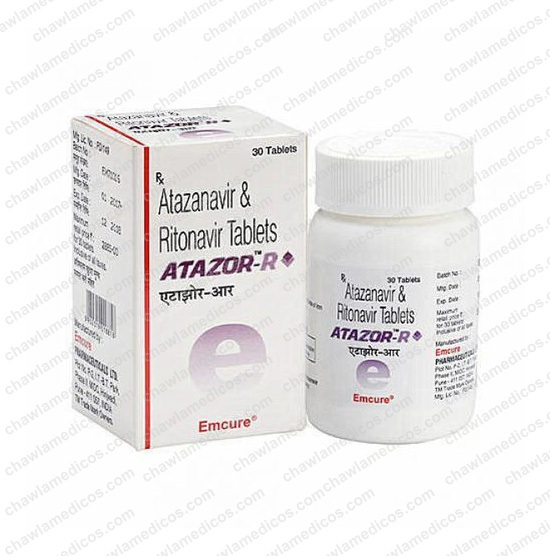 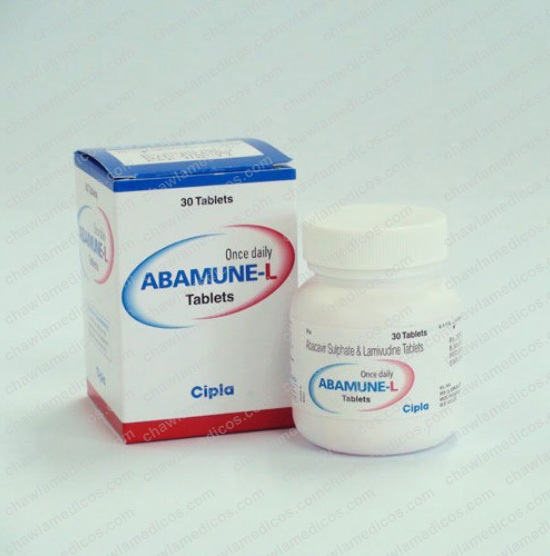 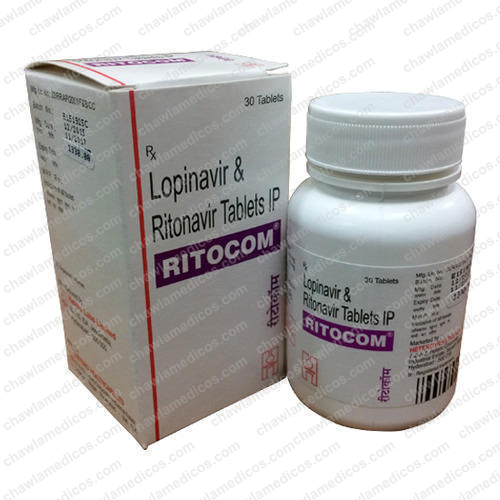 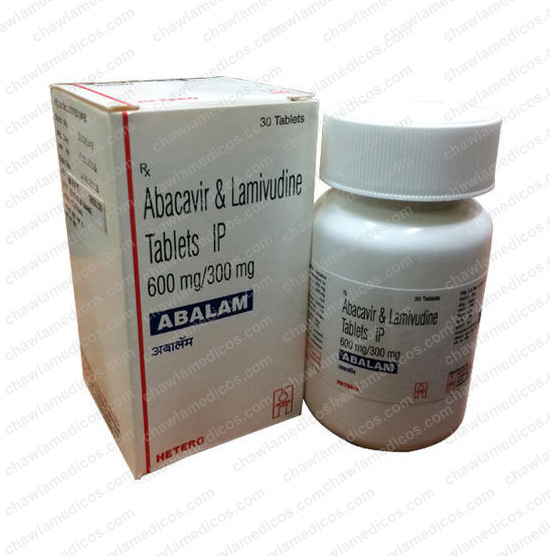 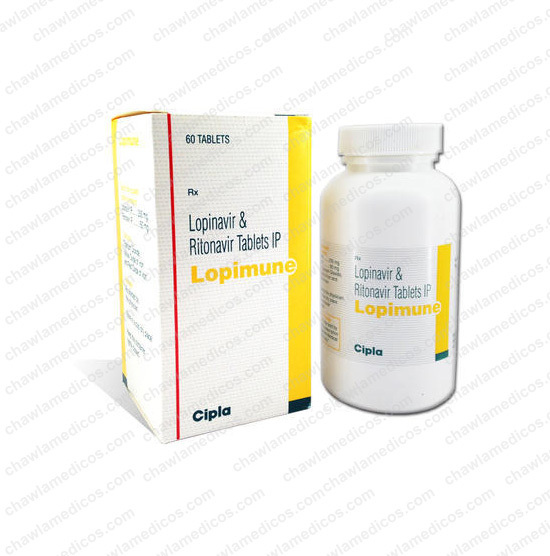 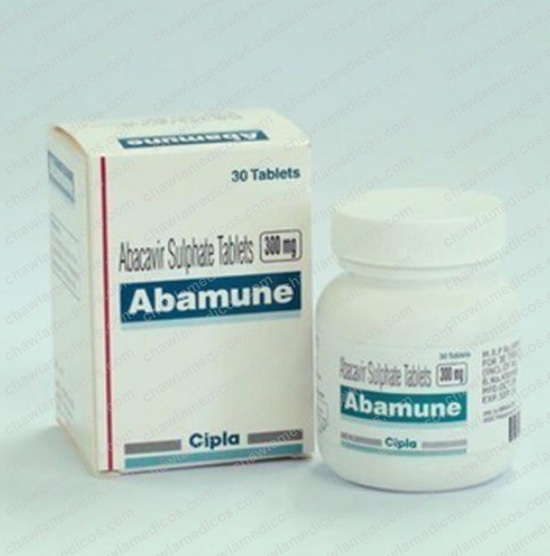 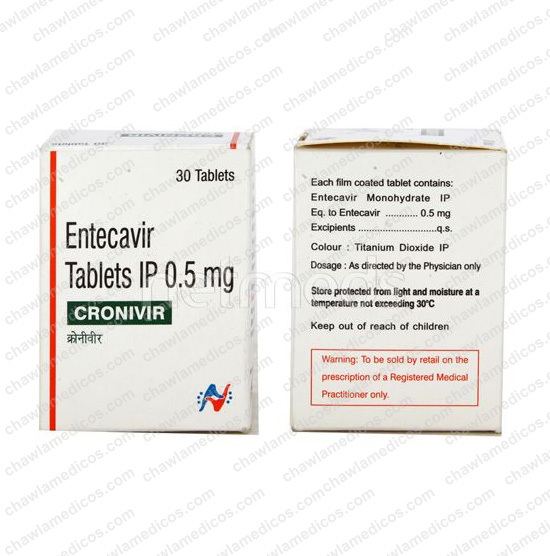 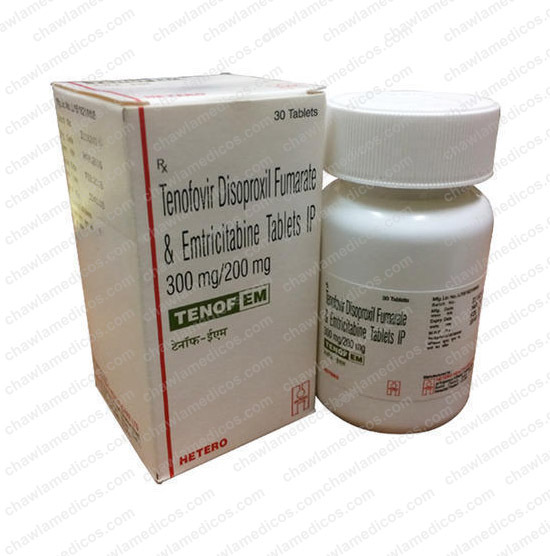 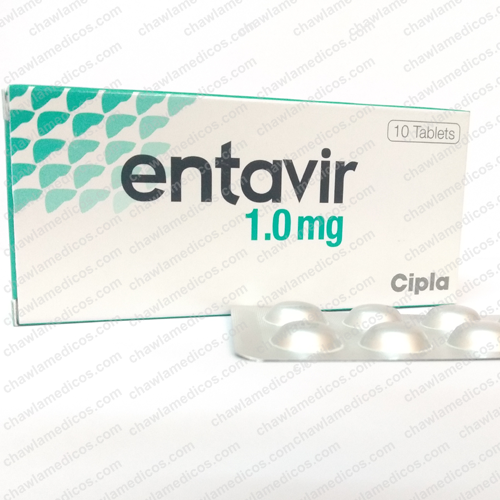 When used with RBV, decompensated cirrhosis is fatigue, hypersensitivity, serum biochemical effects in patients with hepatitis B or C, co-infection, fat Redistribution, immune reconstitution syndrome, trouble sleeping, tired.